1. 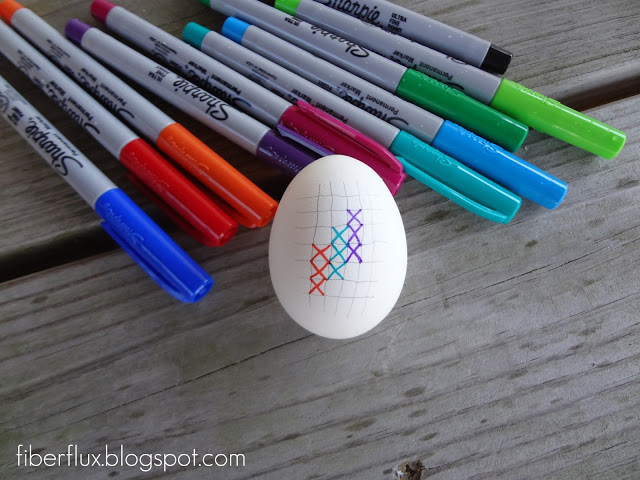 You could wrap your eggs in polymer clay with Polymer Clay Workshop. 3. 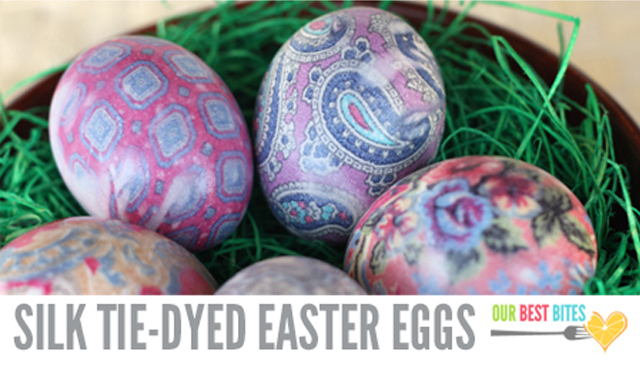 It turns out that you can also use old silk ties to transfer patterns onto eggs. I had no idea! Check out the tutorial at Our Best Bites. 4. 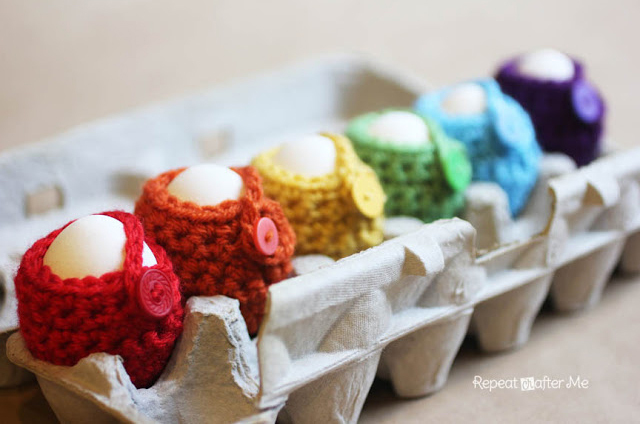 Another adorable idea is to wrap your eggs in cute little cozies, courtesy of Repeat Crafter Me. 5. 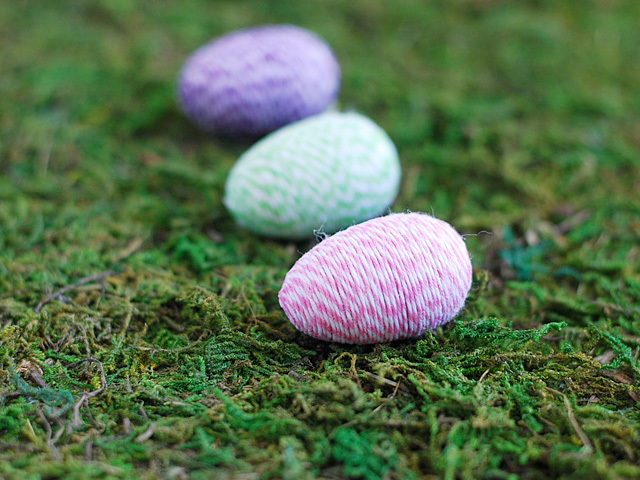 Wrapping eggs in bakers twine with Crafts Unleashed also sounds fun and simple. 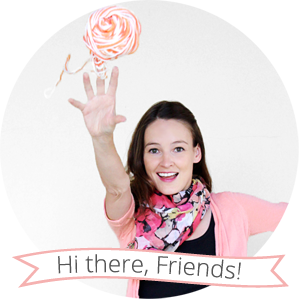 All 5 of these lovely photos belong to the 5 lovely blogs where you can find these tutorials. Aren't they great? I love browsing other craft blogs.